Find opportunities to engage globally. 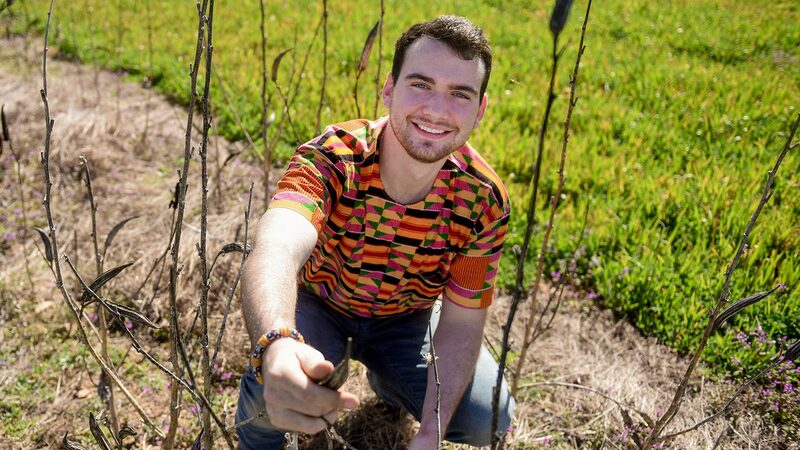 From hands-on research projects to real-world internships — and of course, ample study abroad offerings — CALS International Programs connects students to opportunities around the world. The benefits of global engagement include a higher starting salary; employers seek out students with global experiences because they develop a range of strong soft skills like intercultural sensitivity, the ability to deal with ambiguity and adaptation to new surroundings. Jump in. The world is waiting for you. 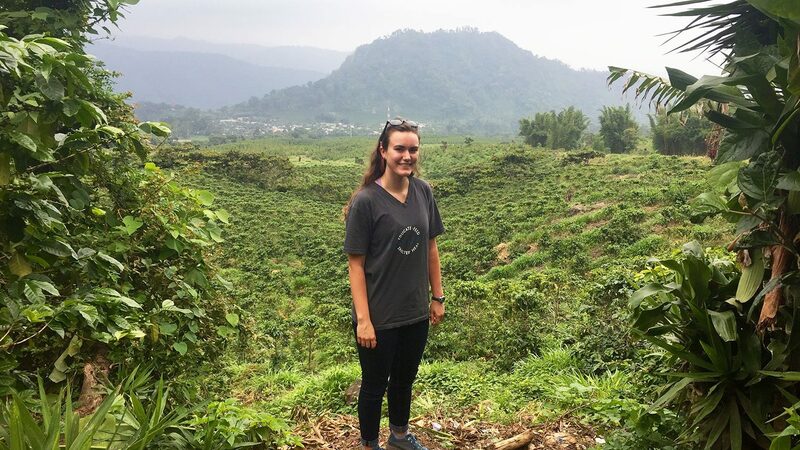 In two life-changing experiences in Guatemala, senior Kati Scruggs did everything from researching maize to administering meals and vitamins to children in need. 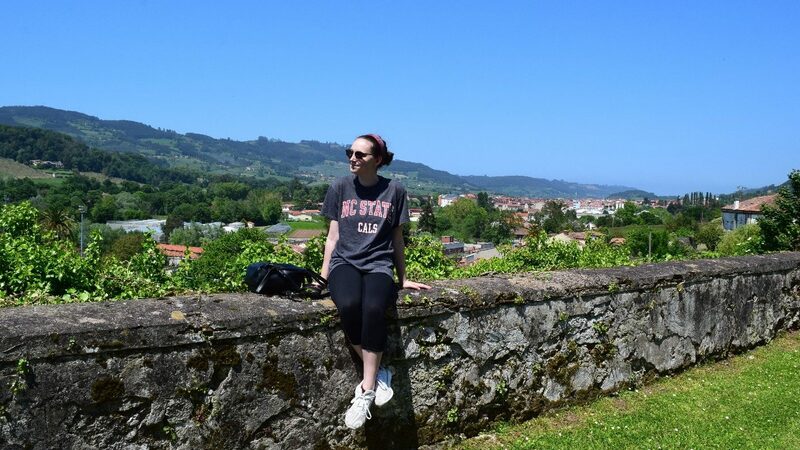 Are You an International Student Interested in Coming to NC State? 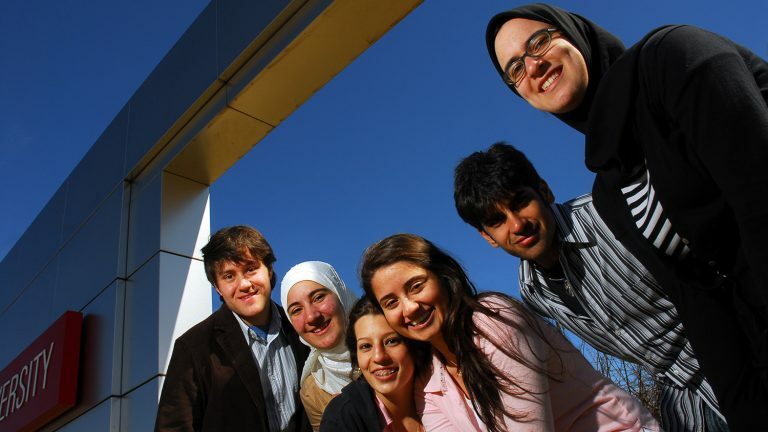 The NC State student body has more than 3,500 international students from 120 different countries. NC State is a top research university in the U.S. recognized for groundbreaking science, engineering, and technology research. 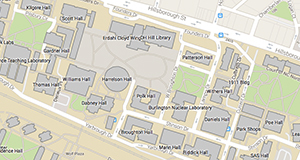 We have been awarded over 1,500 patents worldwide and have generated 100+ startups and spinoffs based on NC State research. The university has received numerous national rankings for outstanding academic quality, affordable tuition rates, and exceptional degree programs in agriculture and life sciences. NC State and the city of Raleigh are integral parts of North Carolina’s vibrant Research Triangle region, which is home to many of the world’s leading agriculture and biotechnology companies. Distinguish yourself from your peers by developing skills and engaging in a unique learning environment overseas in addition to learning new cultures, exploring new landscapes, tasting new food, meeting new people -- or even learning a new language. 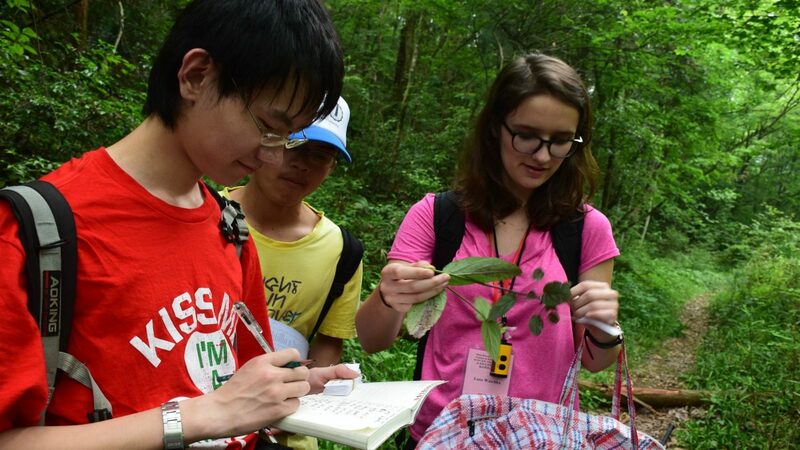 We offer unique opportunities for learning and immersion experiences worldwide, no matter if you’re interested in a year abroad or a quick, topical program. NC State values diversity. Not only do we all benefit from multiple viewpoints, experiences, and perspectives, diversity is critical to our academic mission. 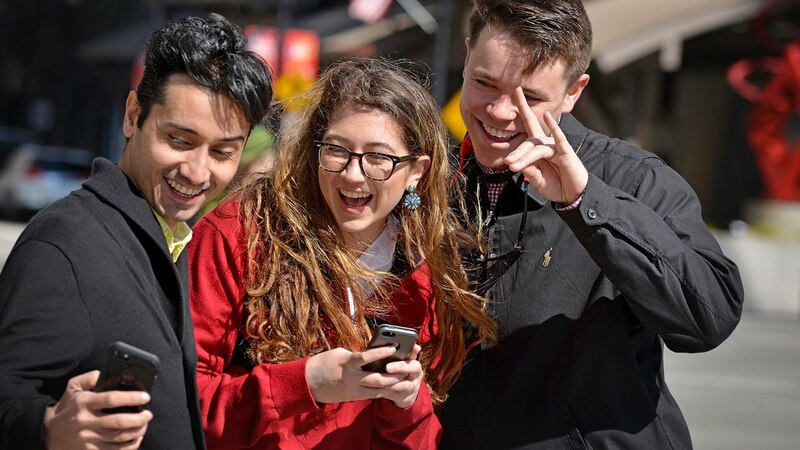 Everyone who comes to NC State enriches us through their varied knowledge and backgrounds. And we expect everyone to give their talents, skills, time and effort to make NC State an environment of inclusive excellence for all.